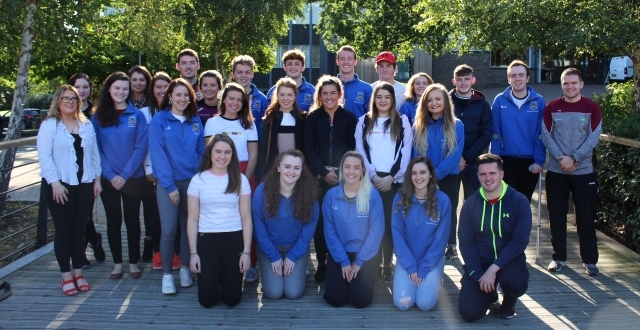 On Tuesday 4 September we brought together both officer teams from St Mary’s University College Belfast and Stranmillis University College Belfast for their part-time officer training. Across the two colleges their teams are made up of 25 officers, 22 of which are part-time volunteer roles. Volunteer roles bring lots of unique challenges and we explored these as part of the development day. As both colleges share similar challenges the training gives a good opportunity to share ideas and meet officers in similar roles. Officers got to know each other and everyone's motivations for getting involved in their students' union, they considered what a students' union is and its purpose, they explored their own personal leadership and how their values and beliefs shape their leadership style and finally we covered Tuckman’s theory of team development by creating some free standing animals. Olivia Potter-Hughes, NUS-USI President also spoke to the teams about the national student movement and her priority campaigns. The teams discussed different opportunities of how both students’ unions can work together throughout the year. 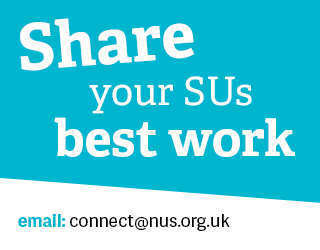 Find out what the St. Mary's UCBSU team and Stranmillis UCBSU are up to throughout the year and take a look at the photos on Facebook.